Host your site on the world’s favourite open source platform! Easy signup, reliable performance and easy management through ClientZone and cPanel. It really is that easy! If you’re new to the online world, our hosting packages are the best place to start. Even though our prices will barely scratch your budget, you’ll still receive a powerful web hosting platform to host your web content and your email. 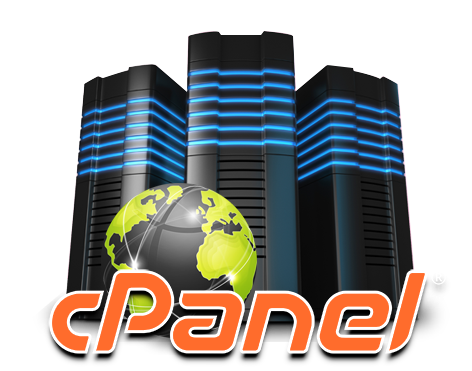 Using cPanel, the world leader in Linux hosting control panels, you can easily configure your hosting to deliver on your needs. 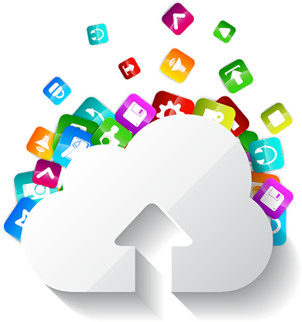 We also use Softculous to easily install Wordpress (for FREE blogging or website creation) or Joomla (for the more advanced), with cool web traffic at your disposal. We also offer one year FREE co.za domain registration for annual billing option, which means you can easily start setting up your customer email addresses in cPanel and get your new internet venture off the ground. Why You Will Love Our Linux Hosting All The Awesome Advantages You Get With Our Packages! Our servers are hosted locally, which means that you and your customers will get the fastest connection to your website.